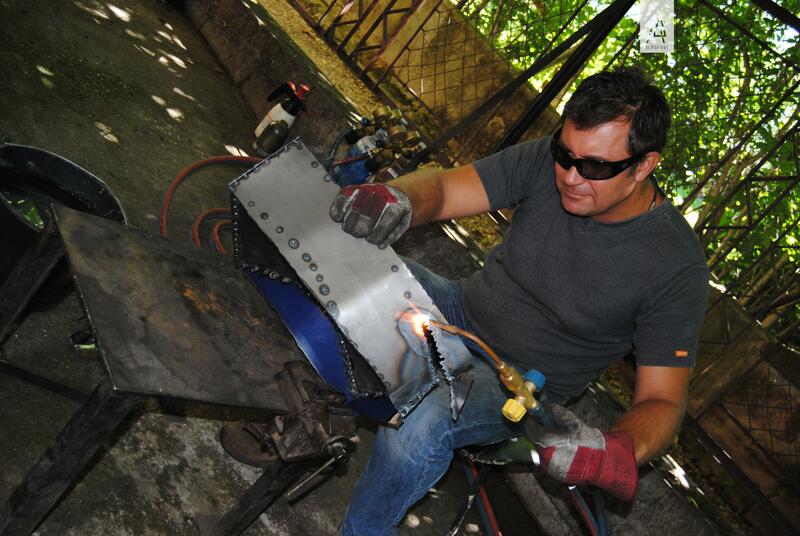 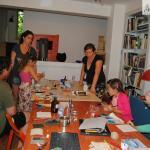 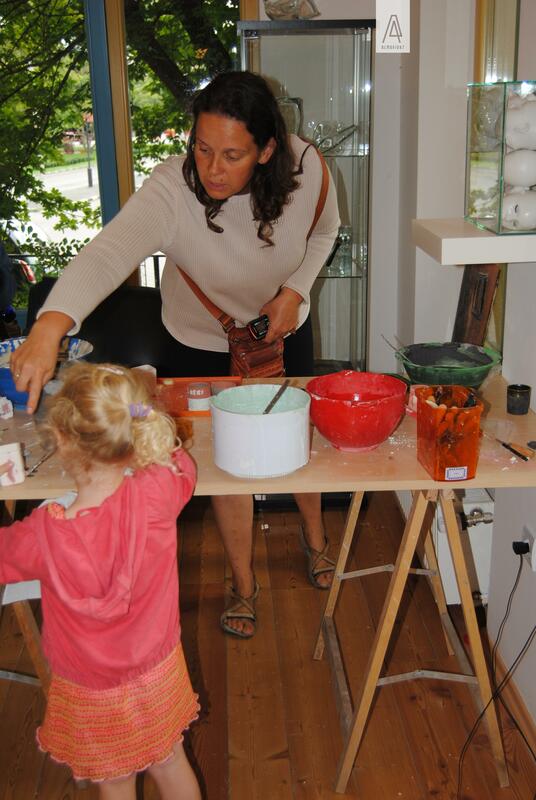 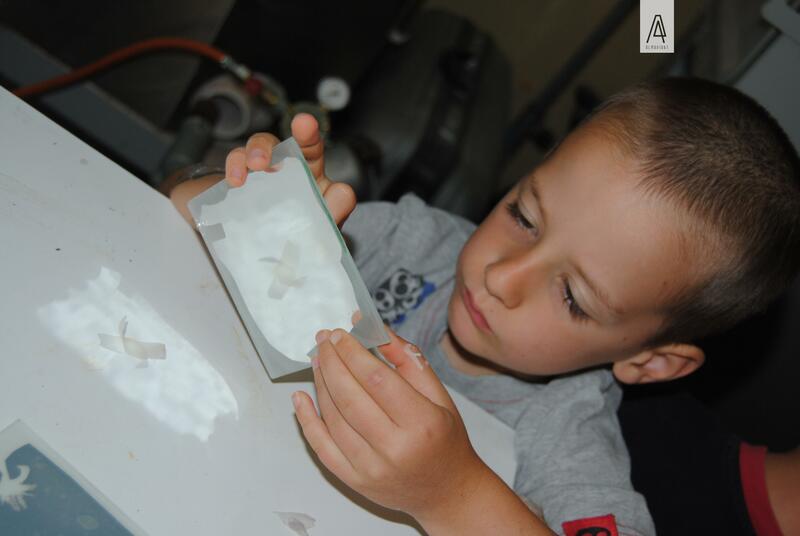 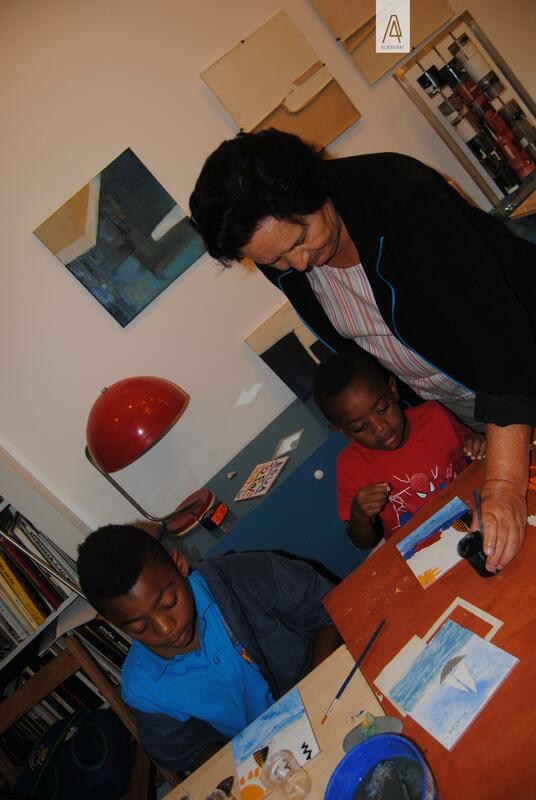 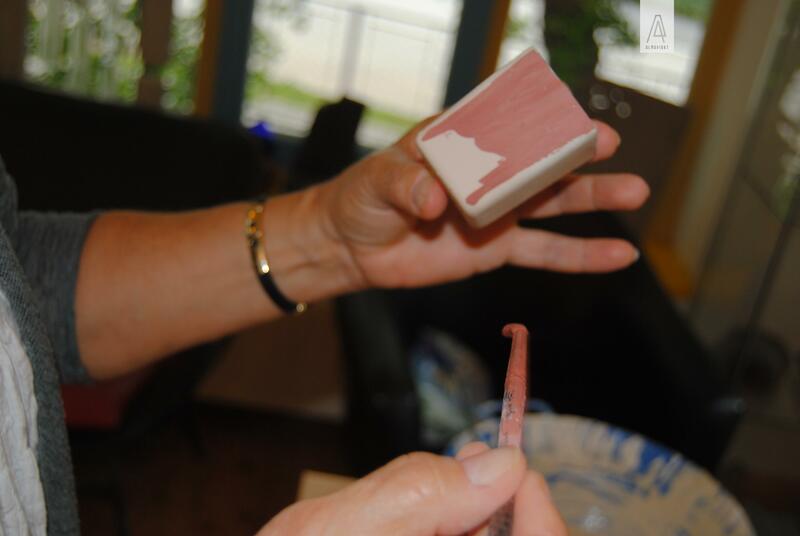 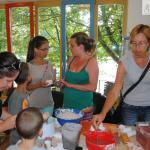 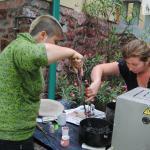 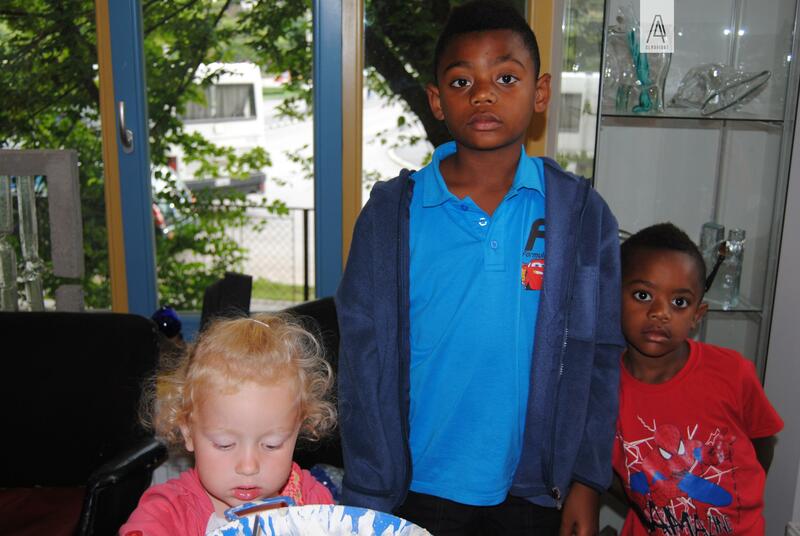 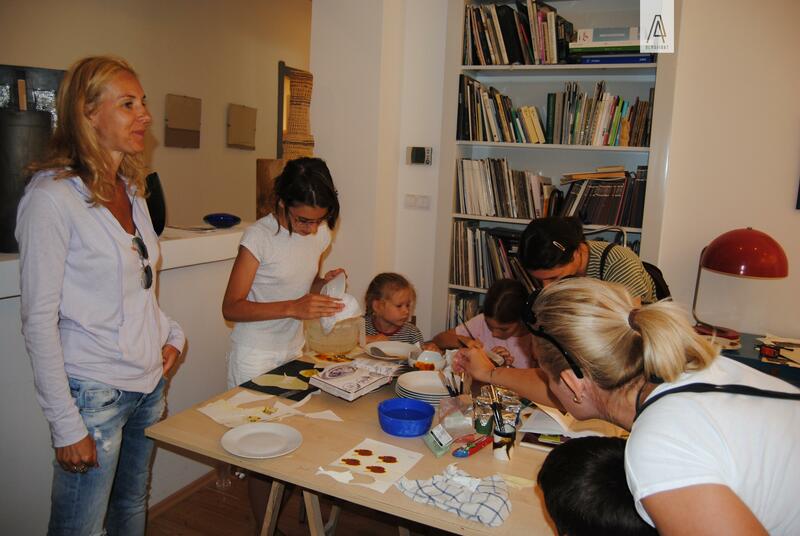 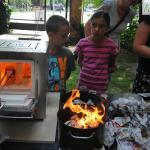 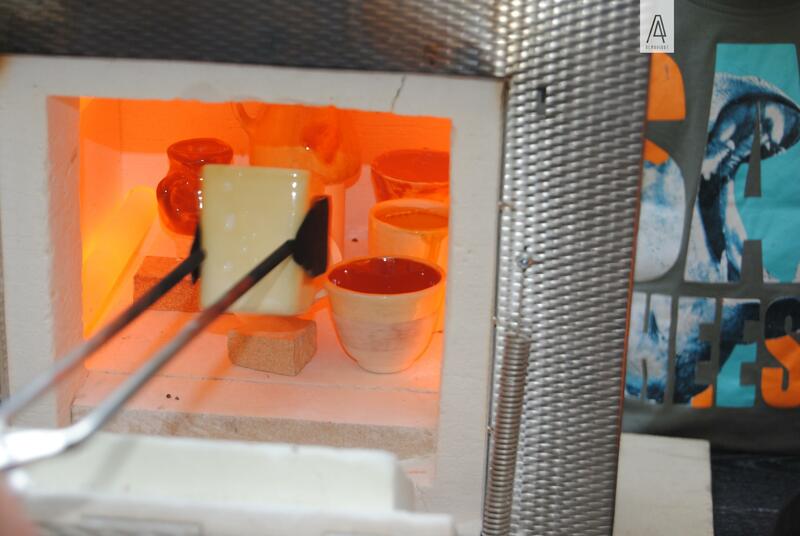 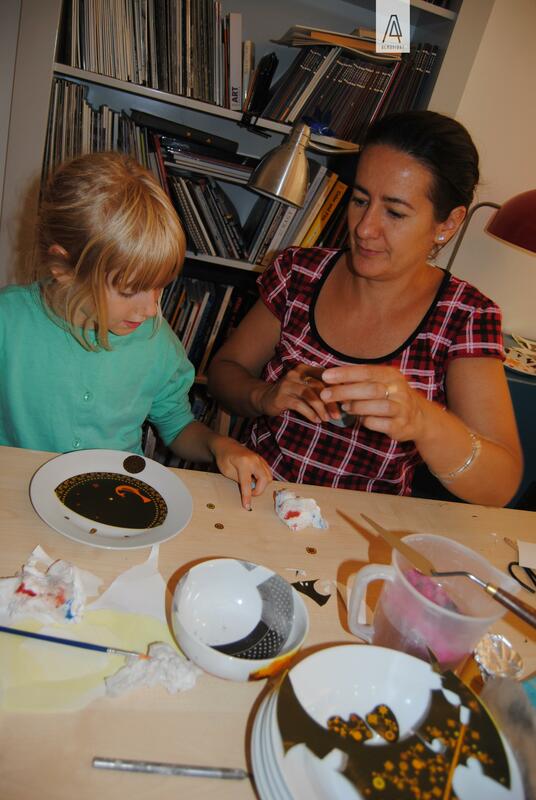 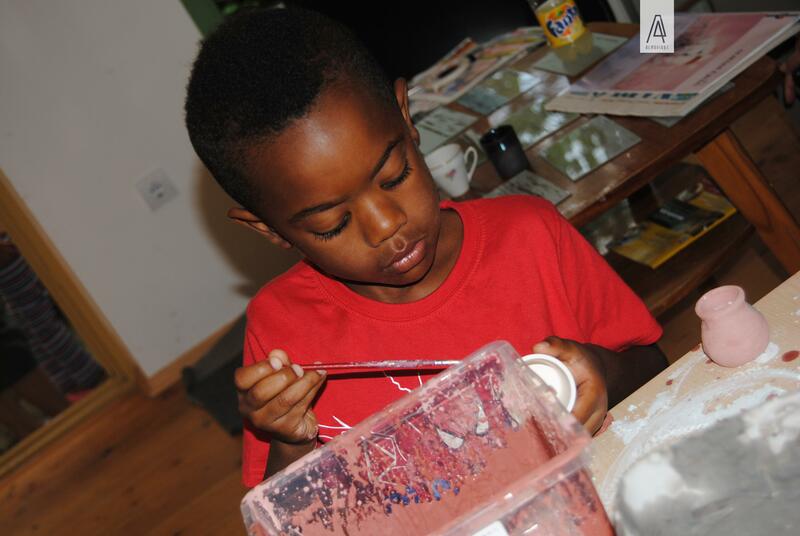 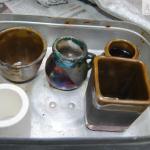 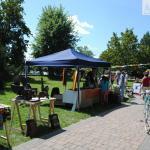 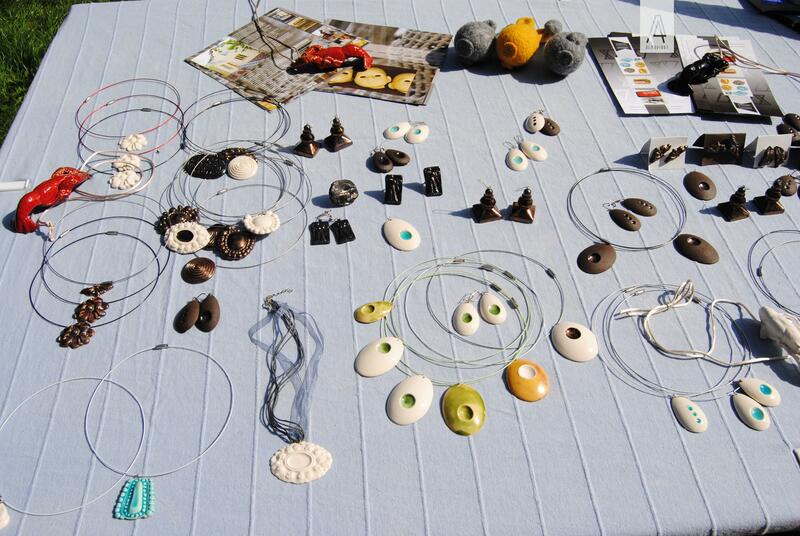 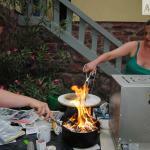 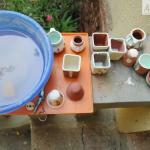 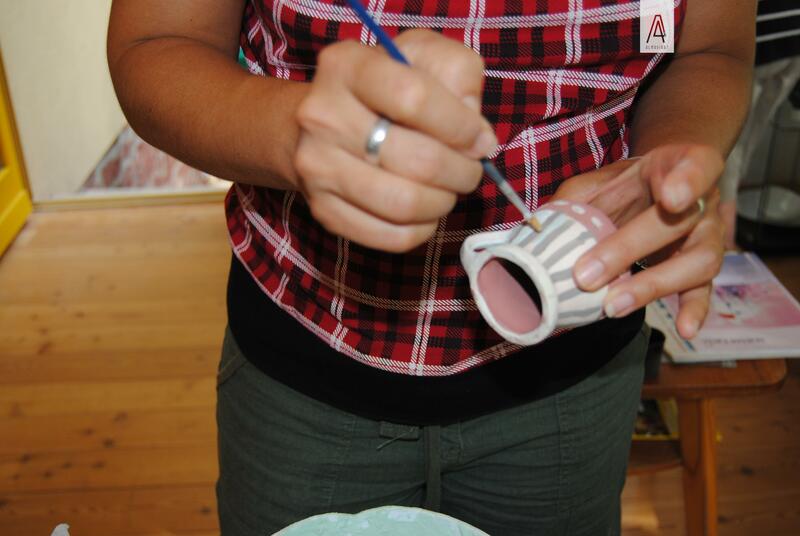 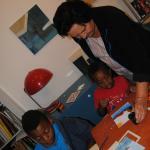 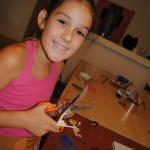 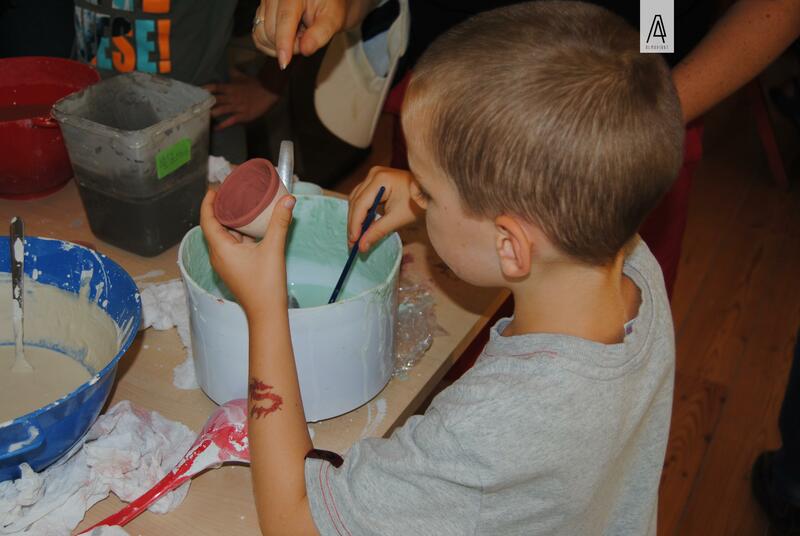 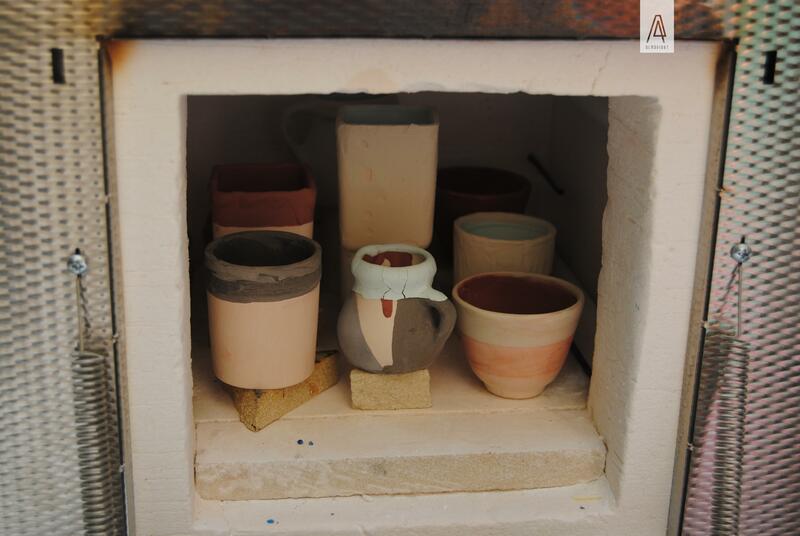 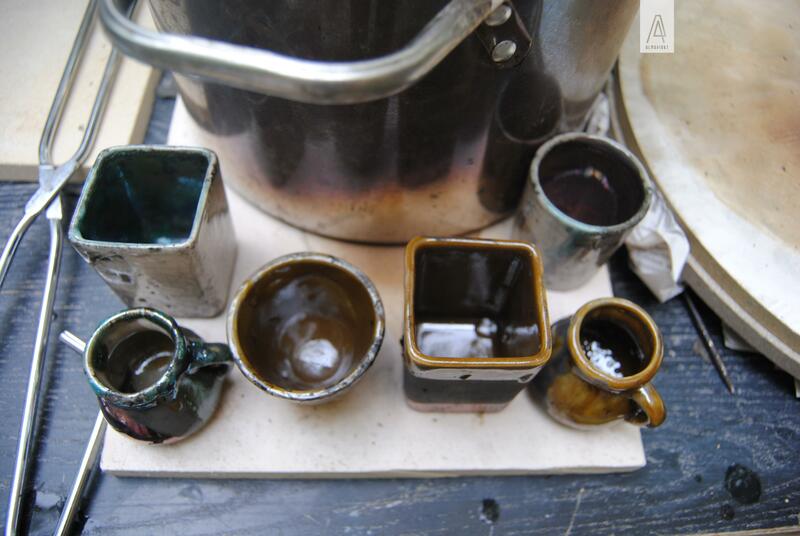 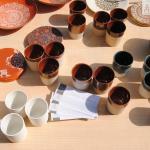 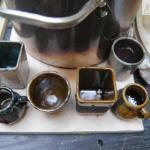 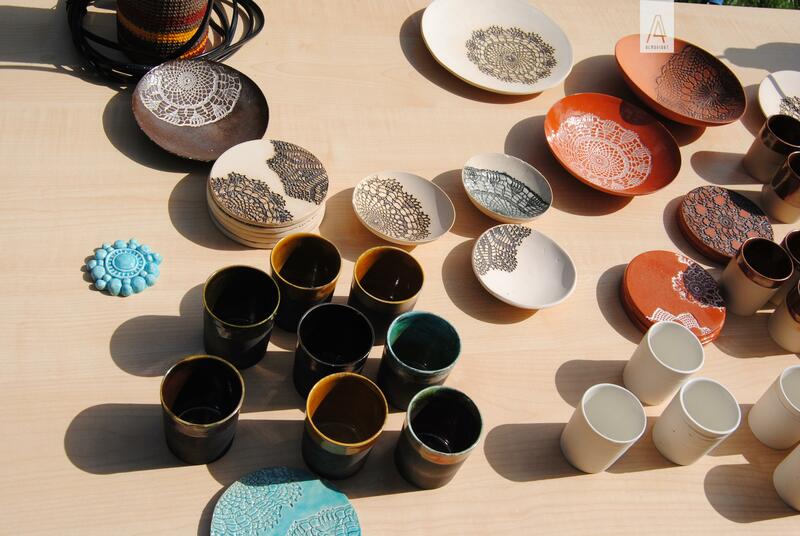 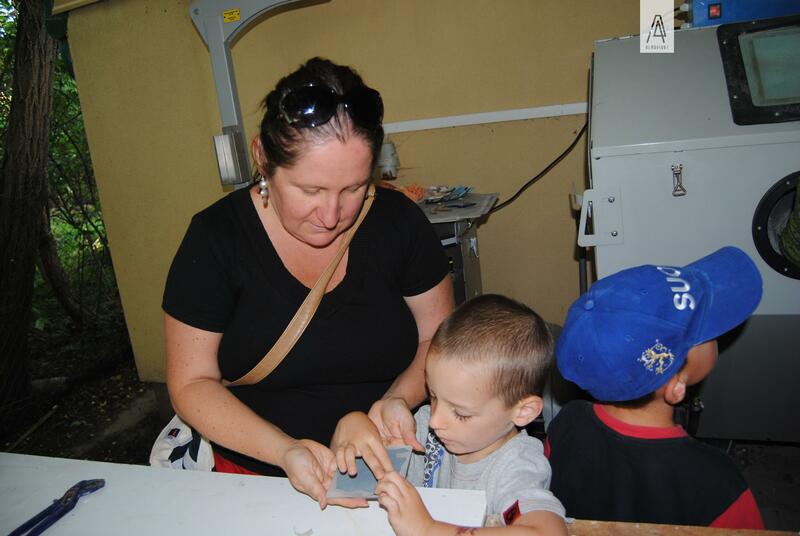 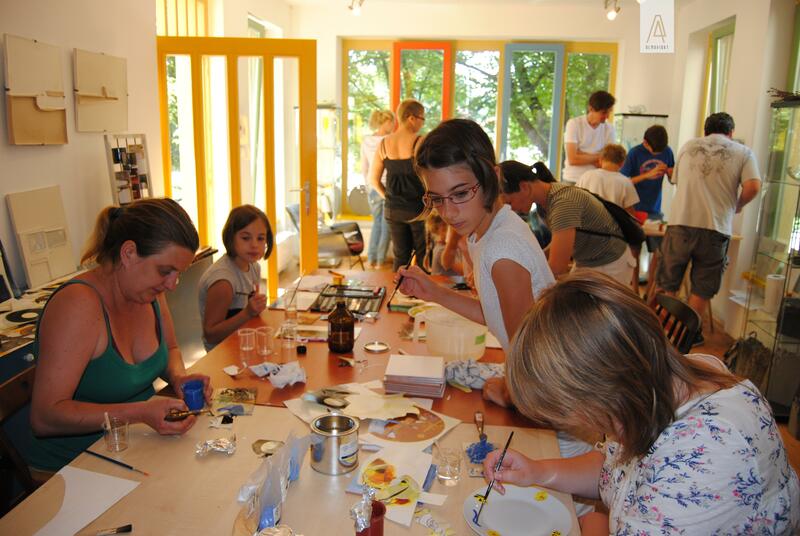 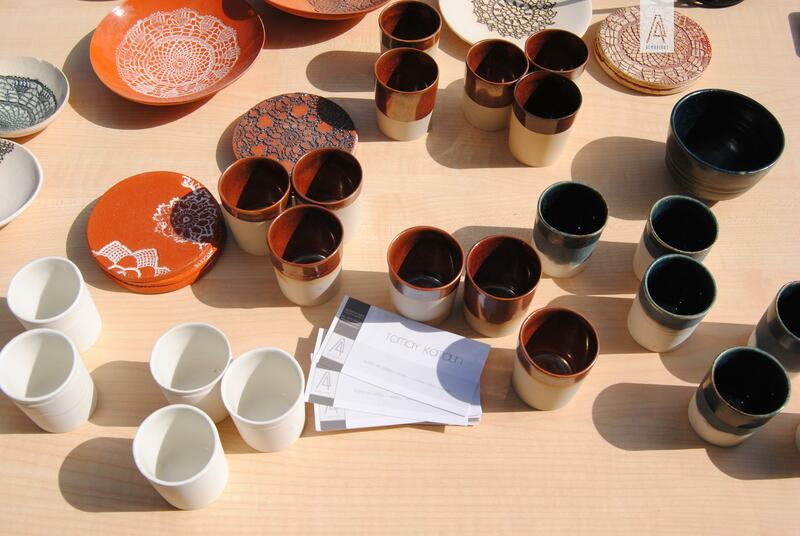 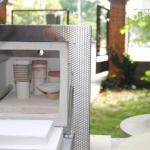 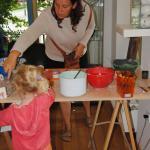 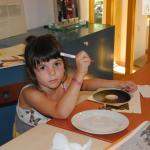 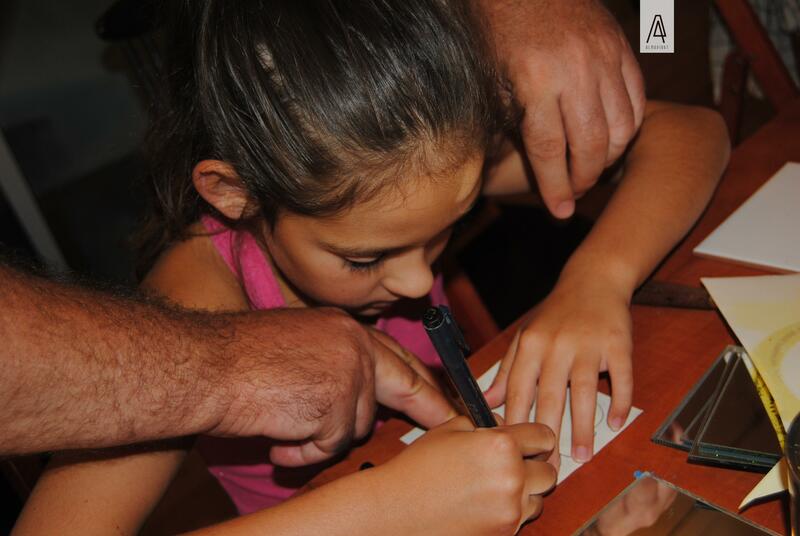 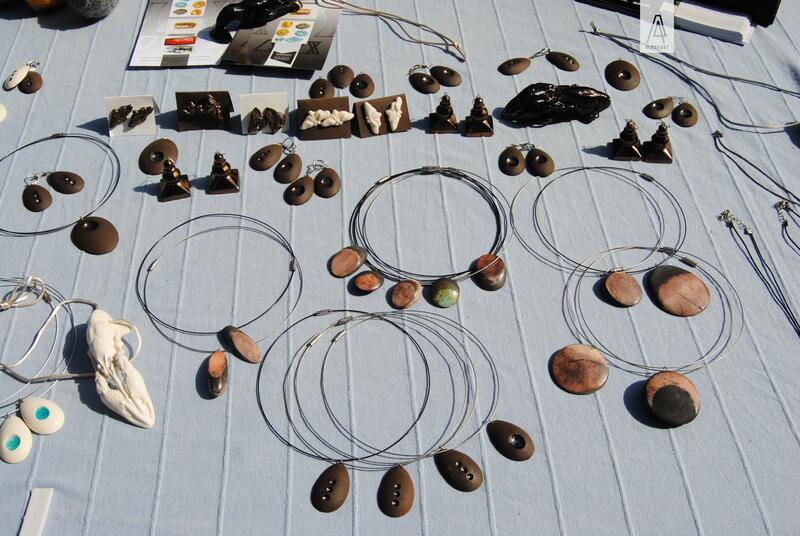 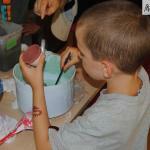 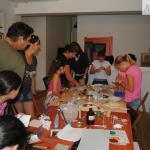 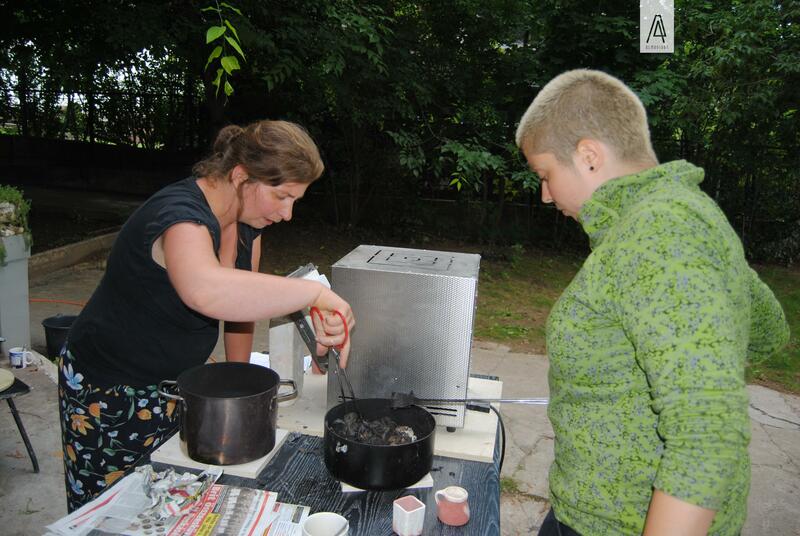 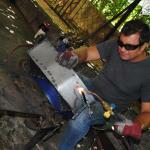 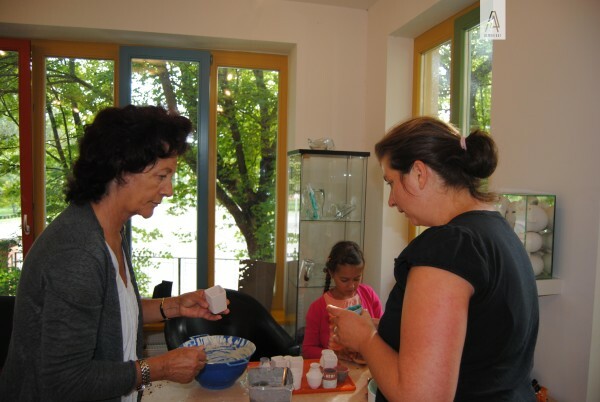 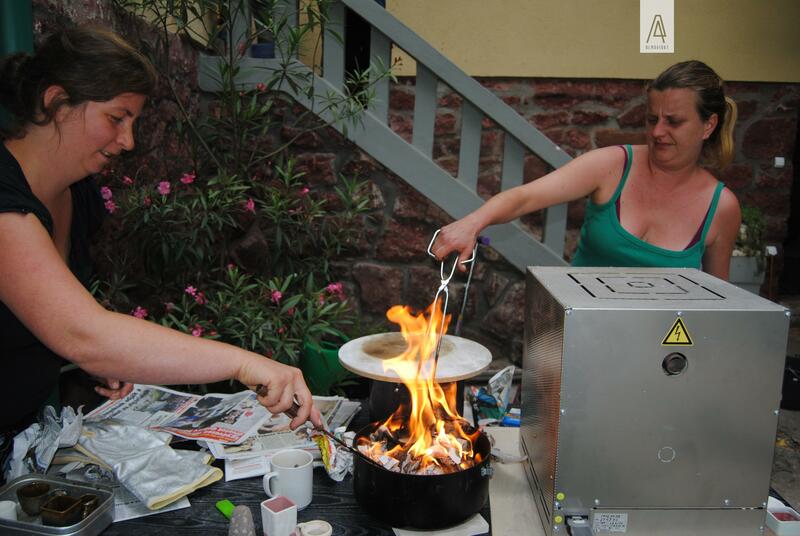 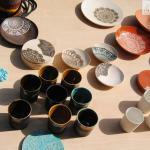 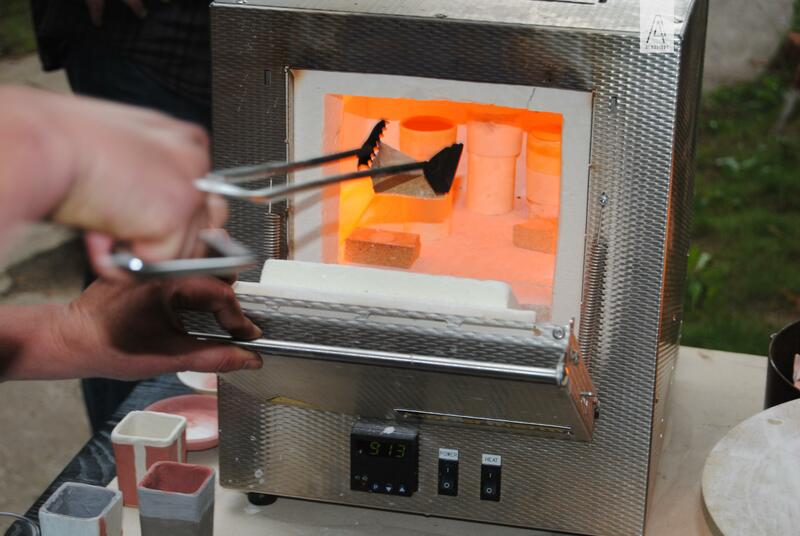 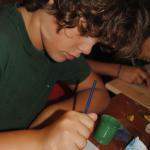 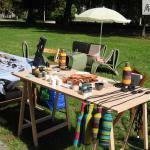 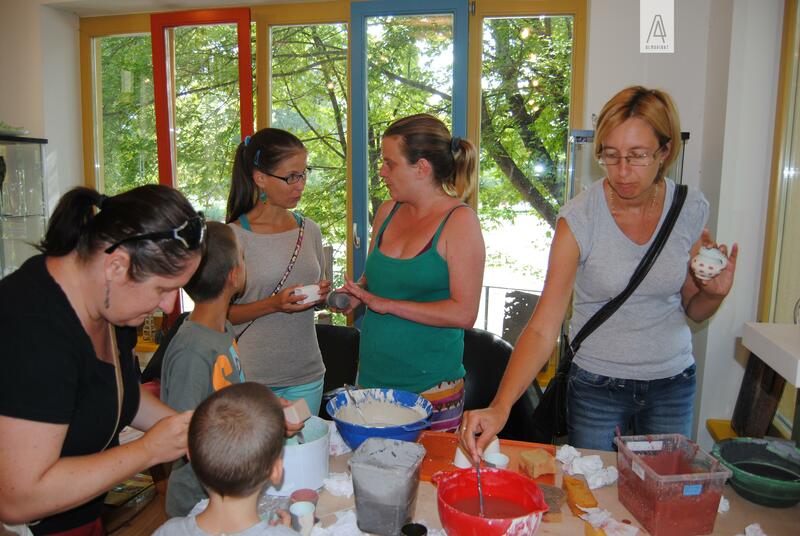 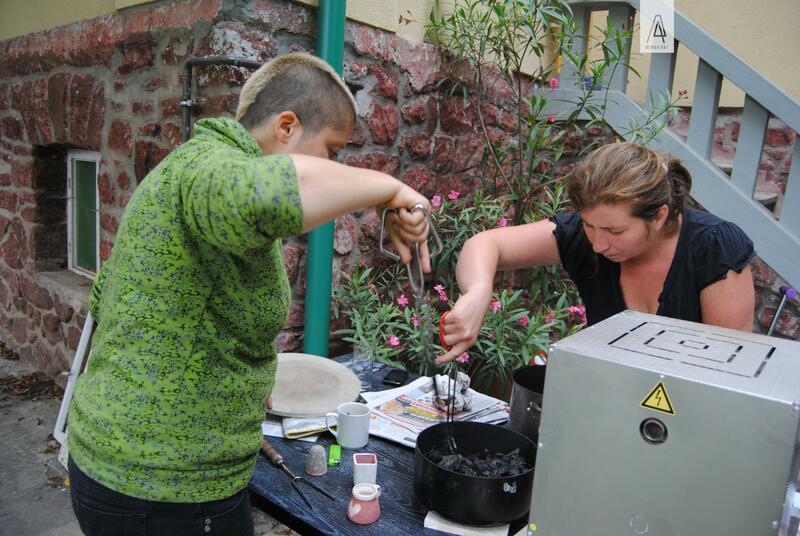 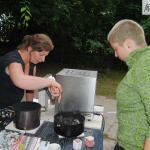 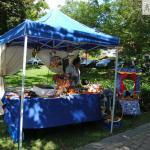 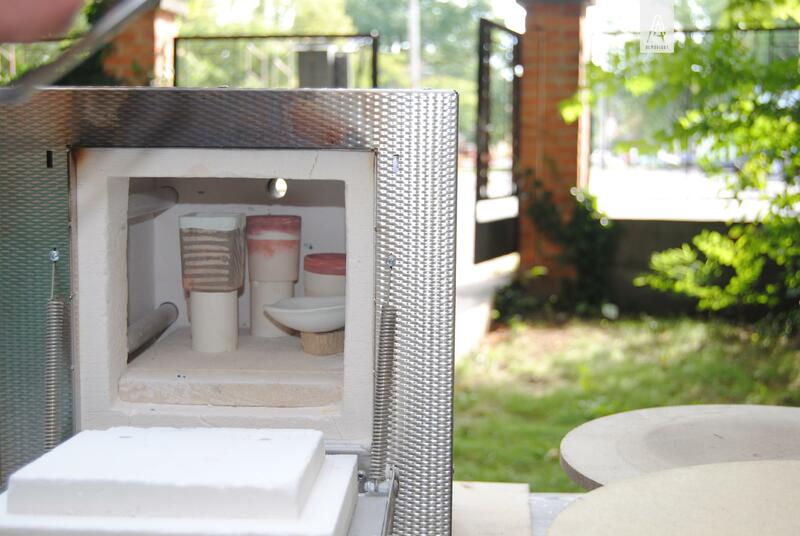 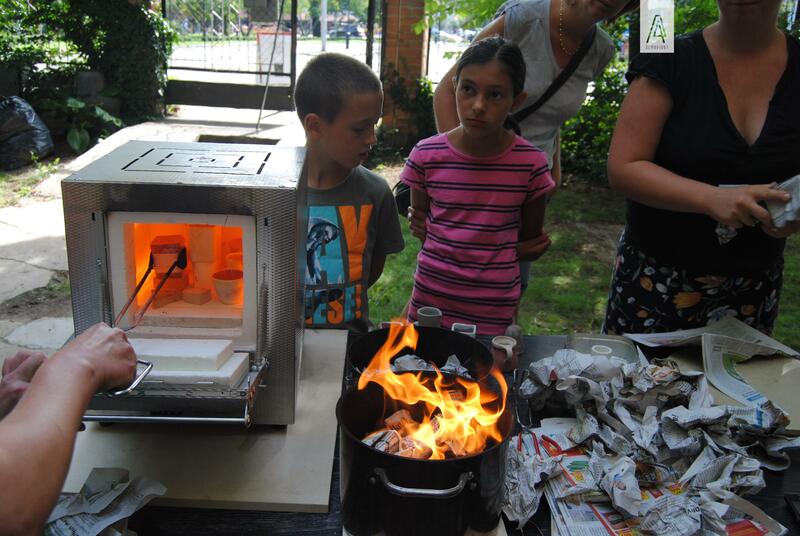 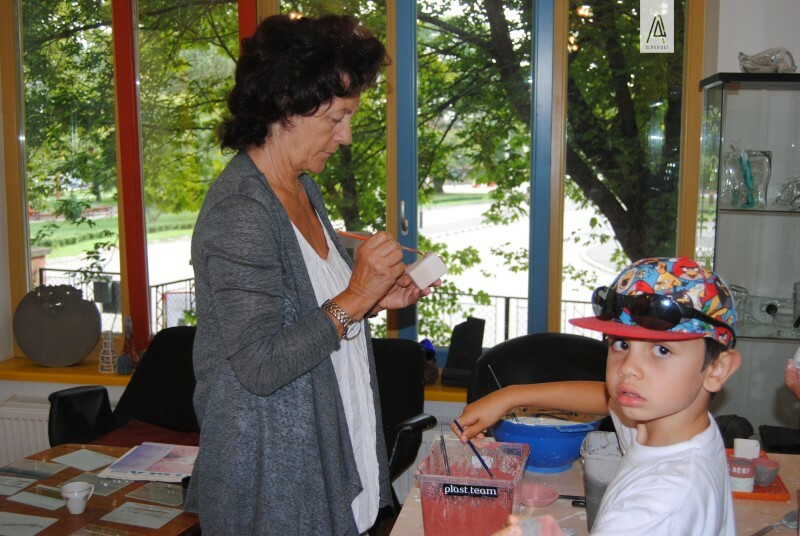 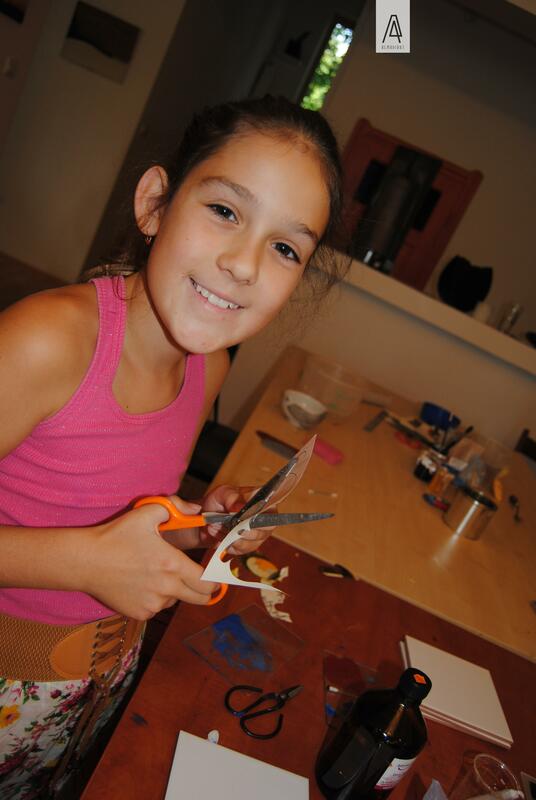 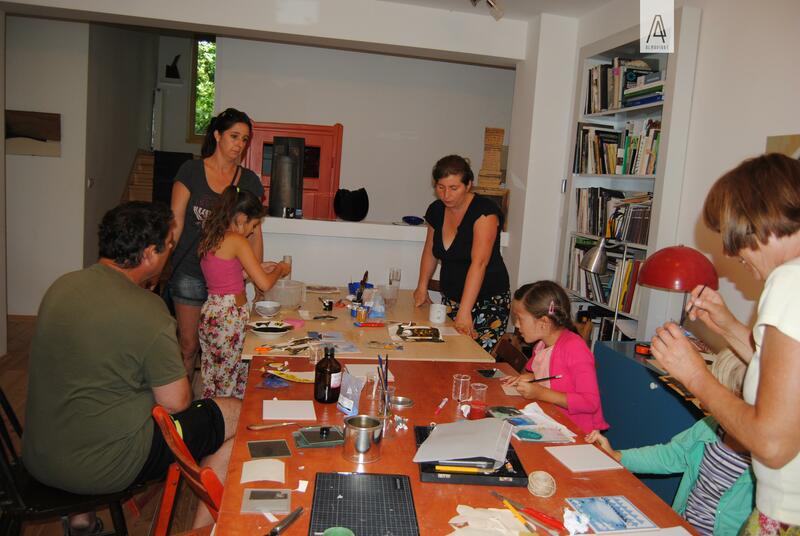 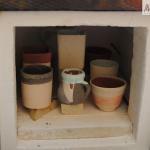 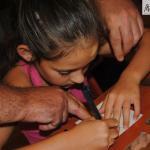 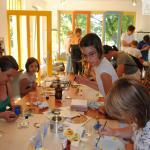 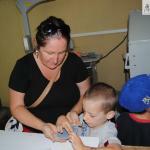 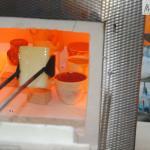 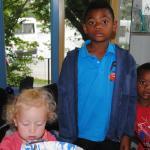 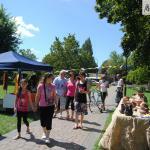 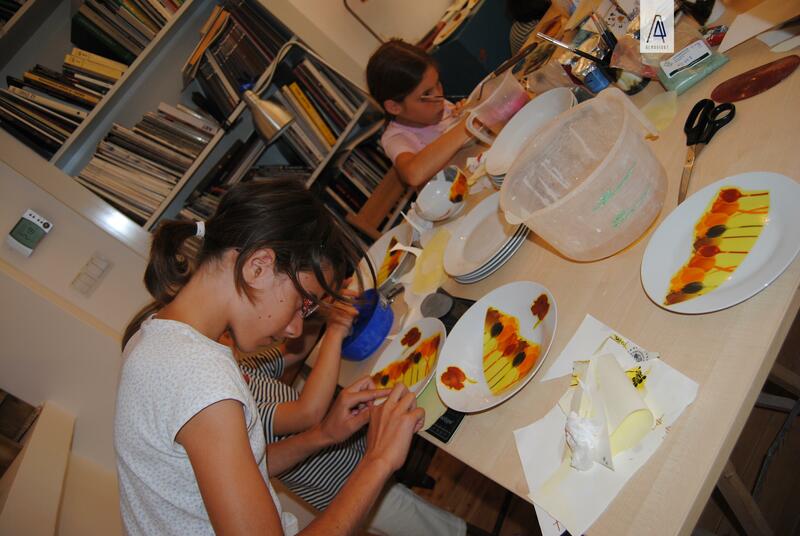 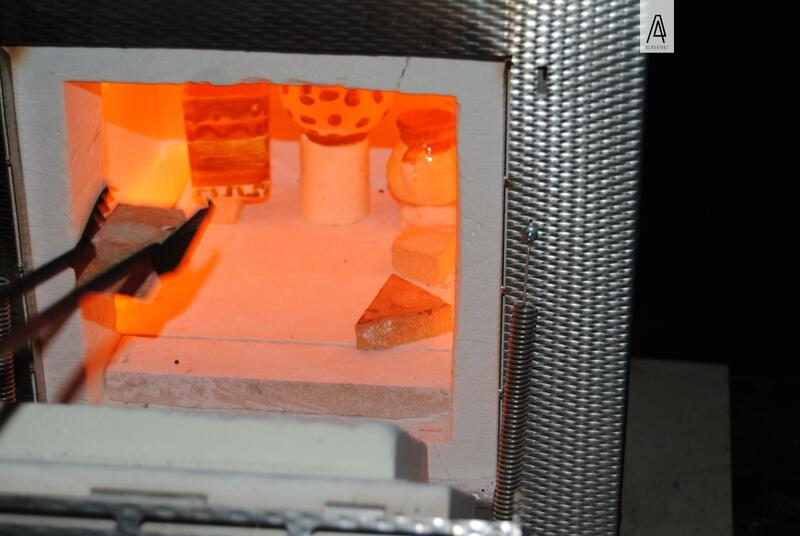 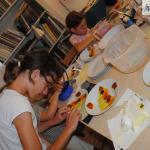 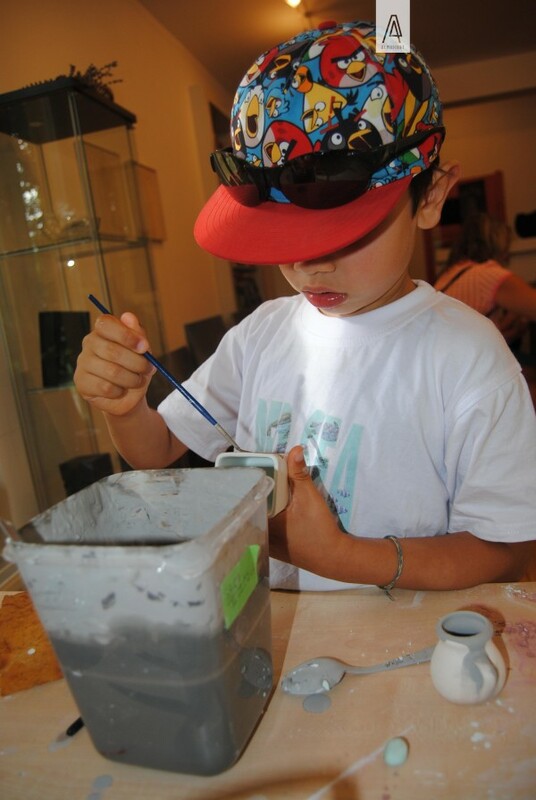 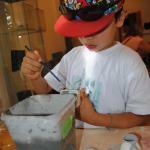 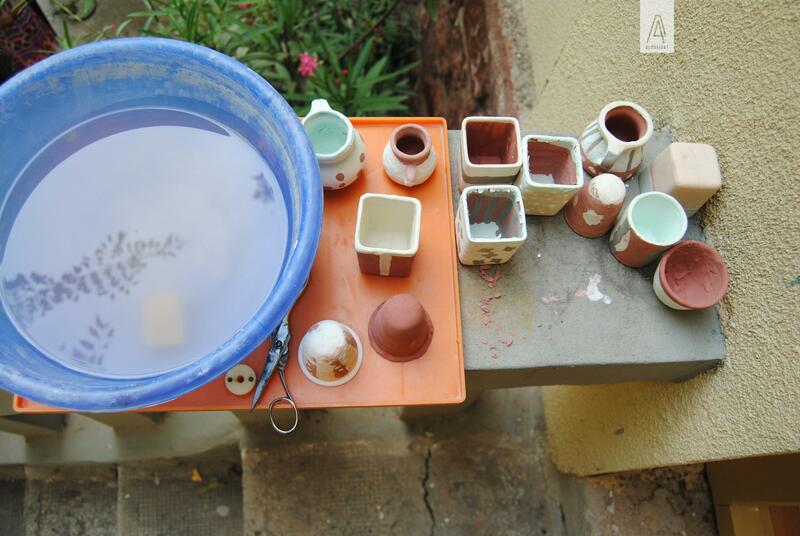 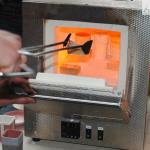 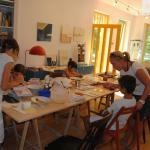 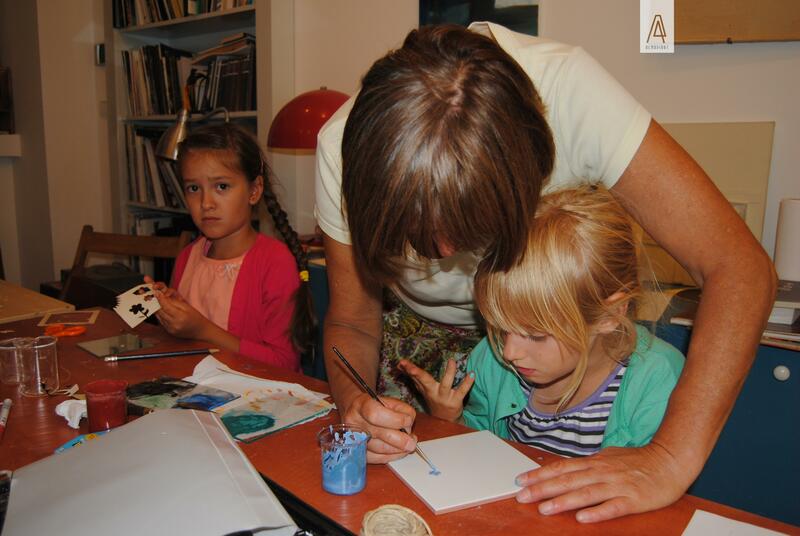 During our open day, we offered glass, ceramic and porcelain workshops for children and adults. 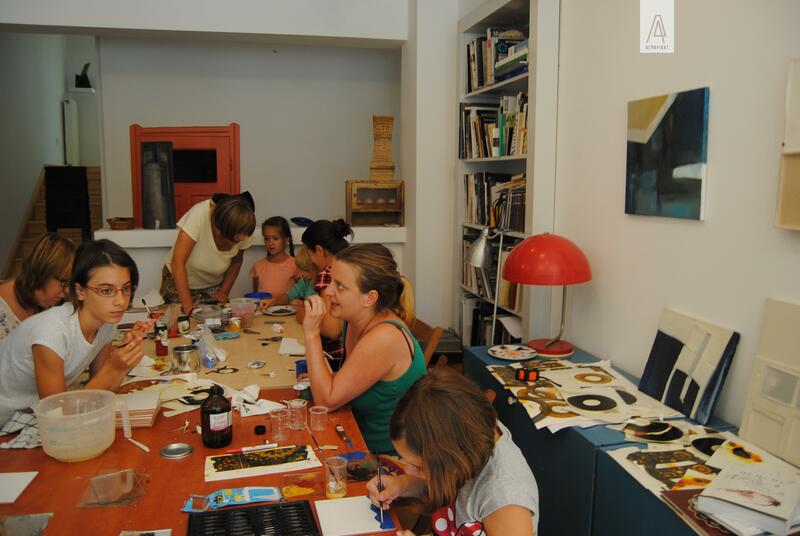 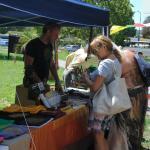 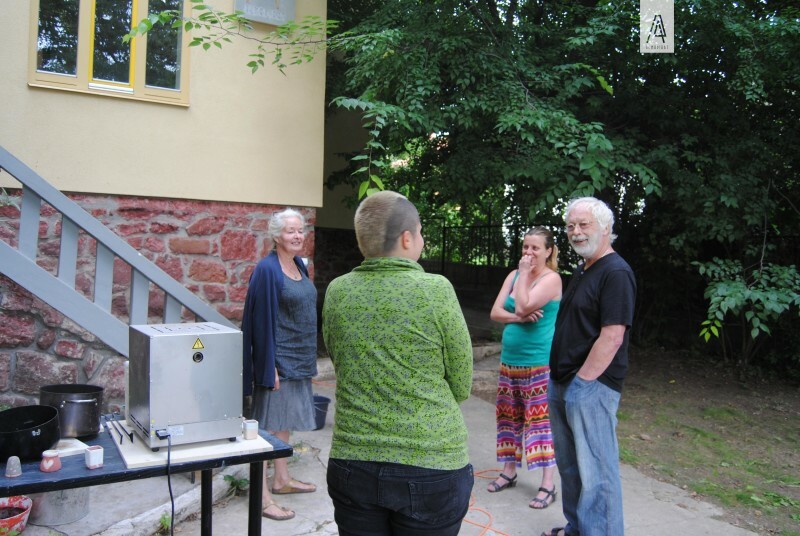 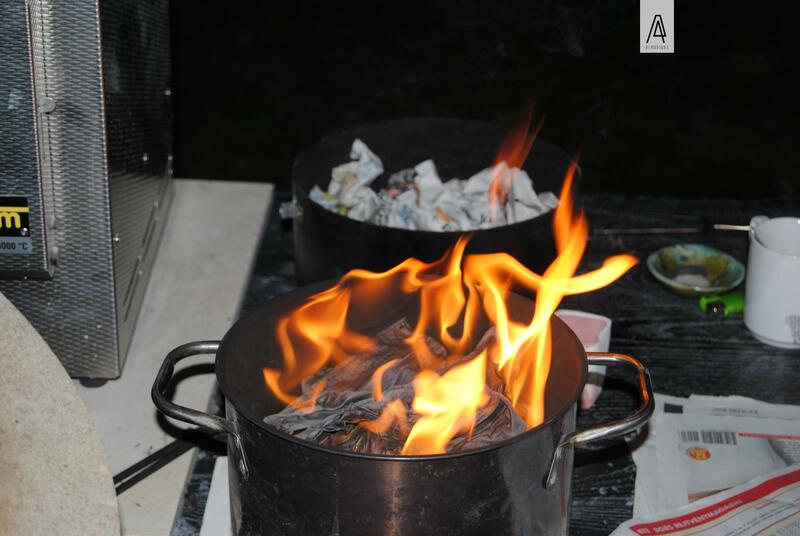 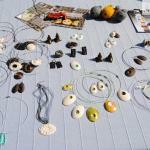 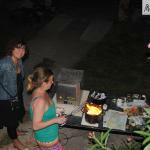 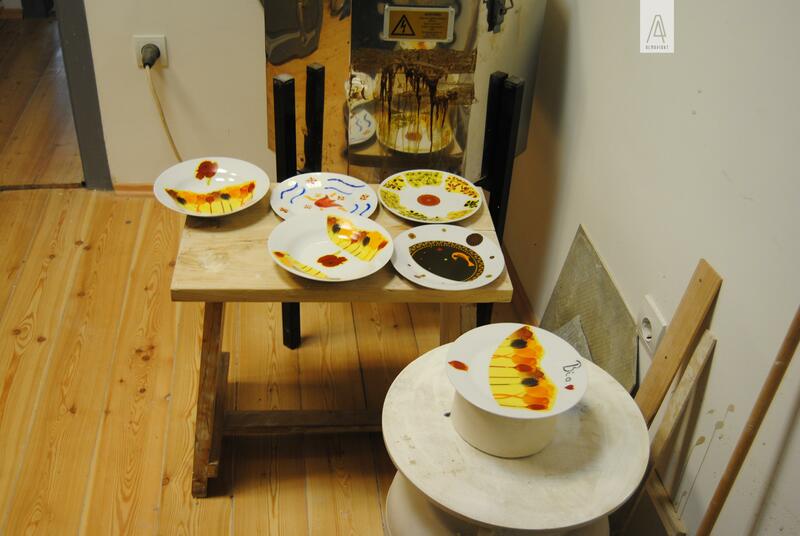 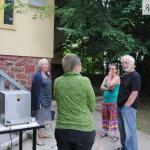 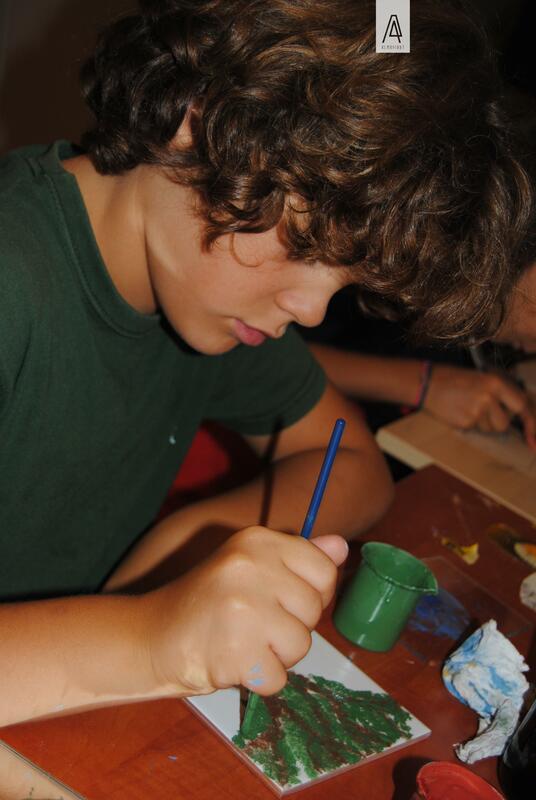 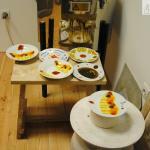 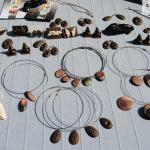 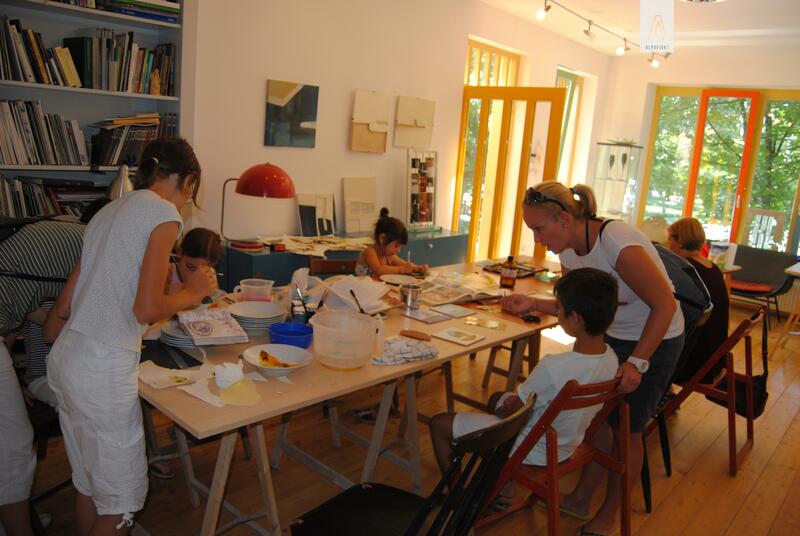 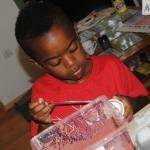 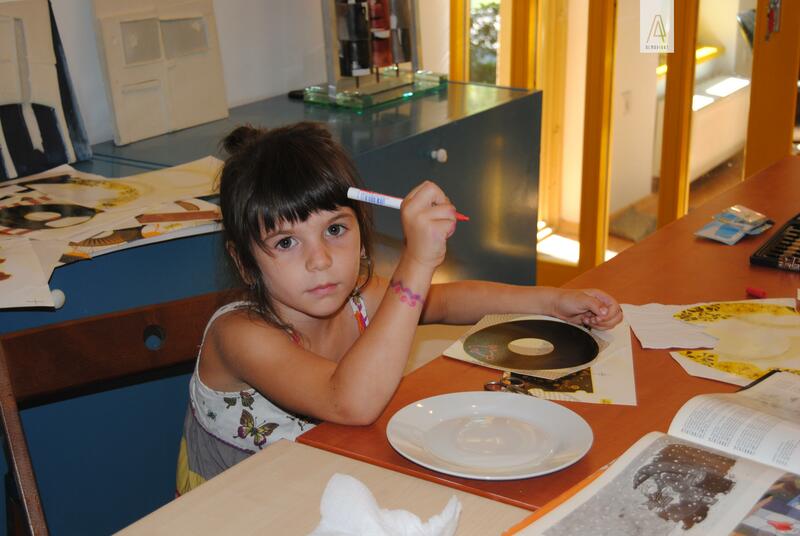 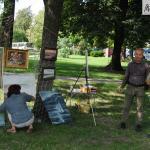 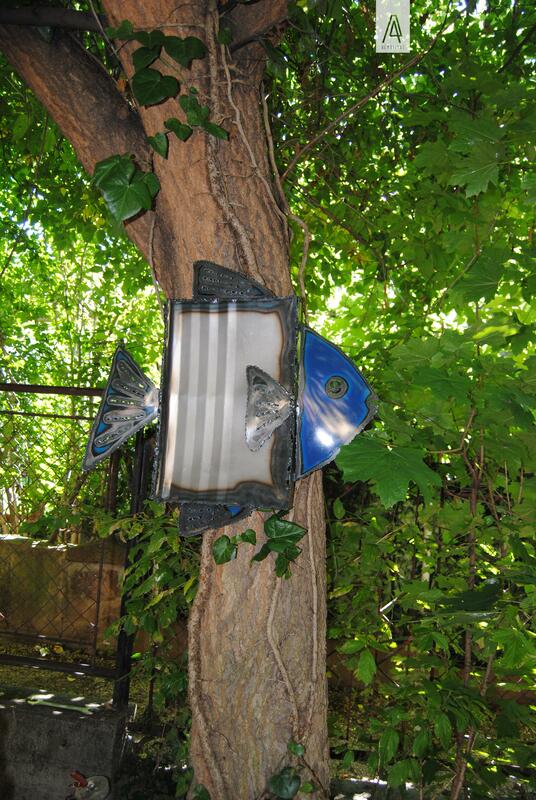 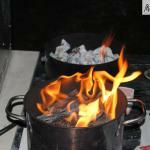 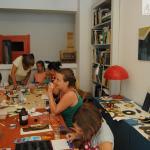 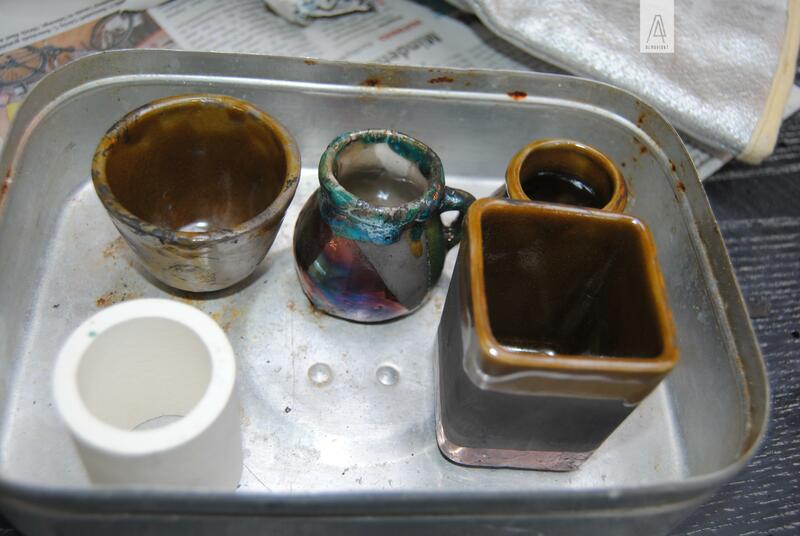 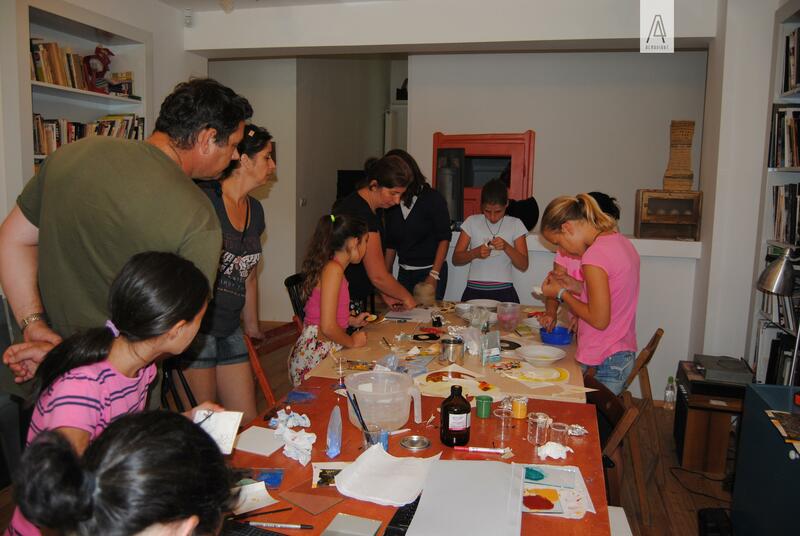 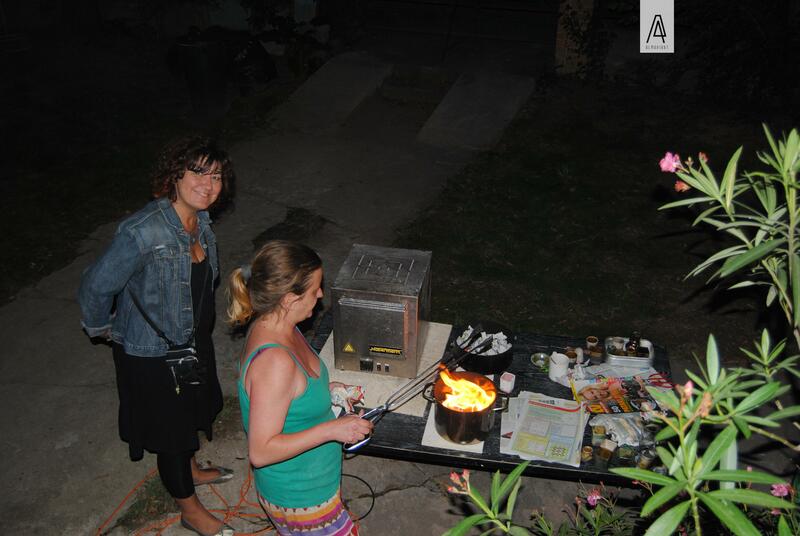 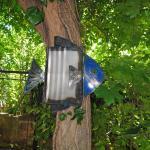 The visitors could be involved in creation in a friendly and inspiring atmosphere of the art studio. 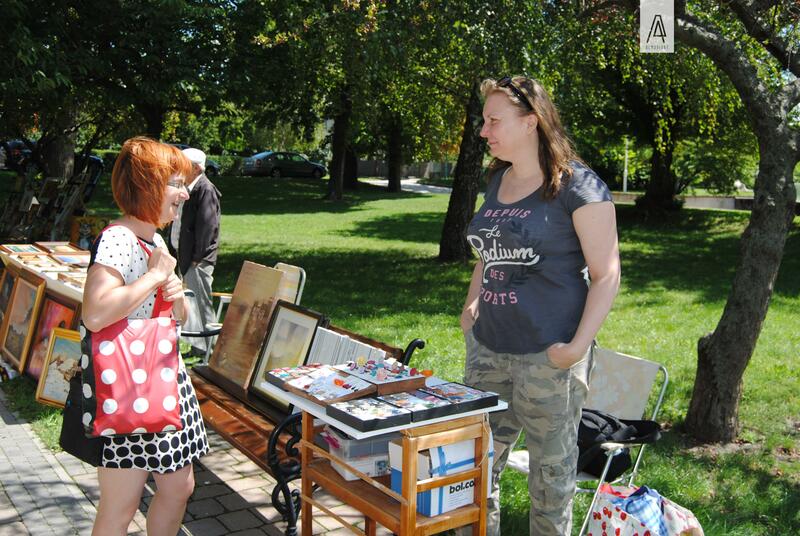 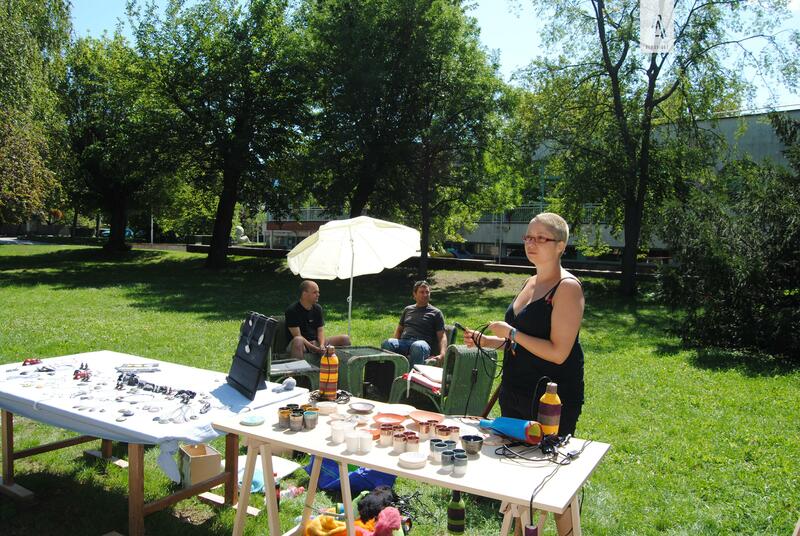 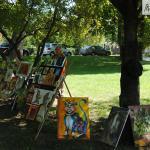 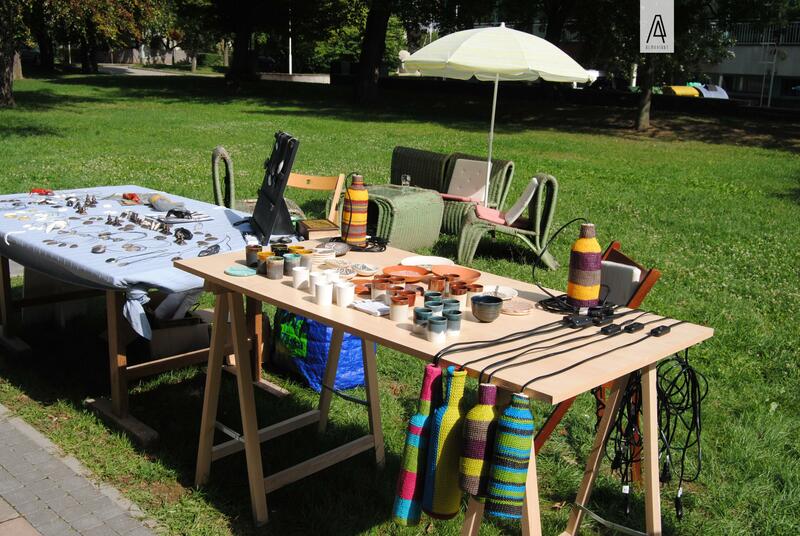 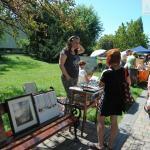 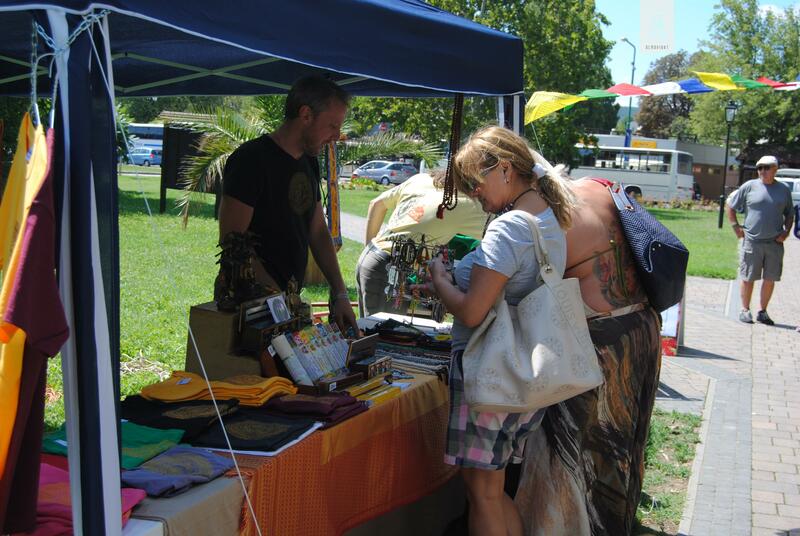 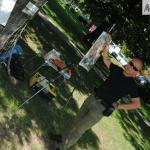 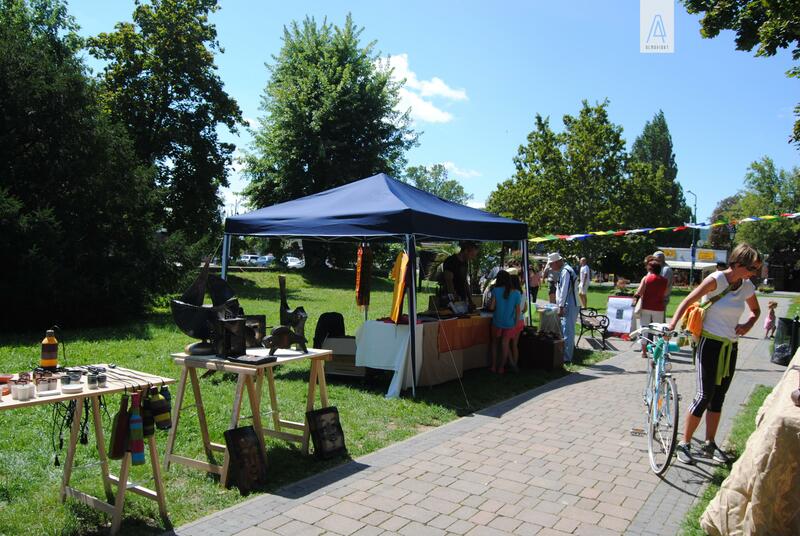 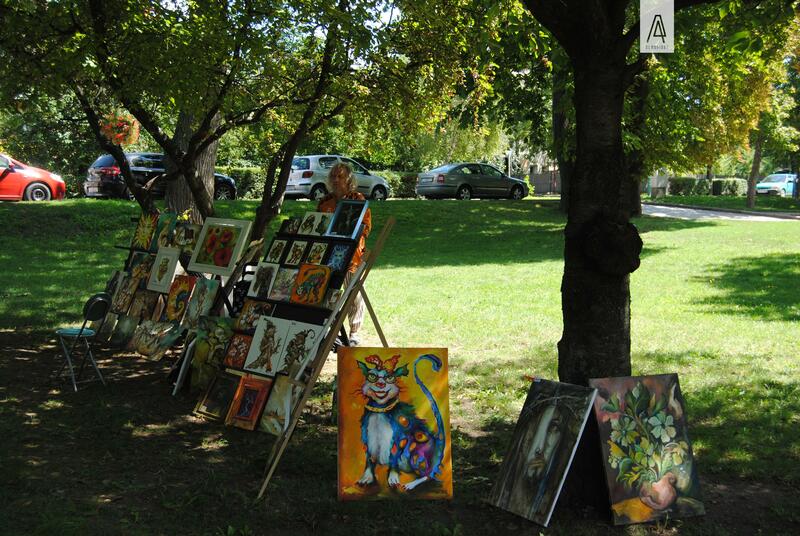 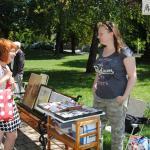 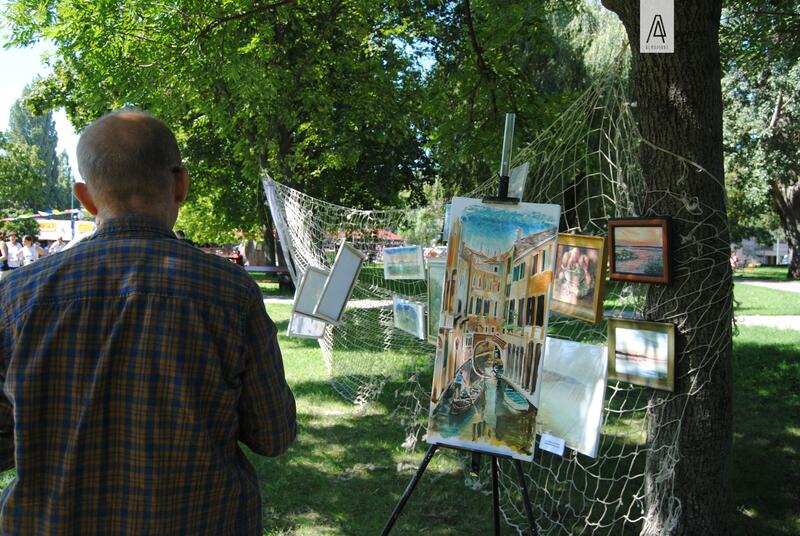 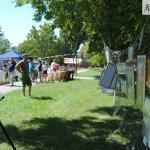 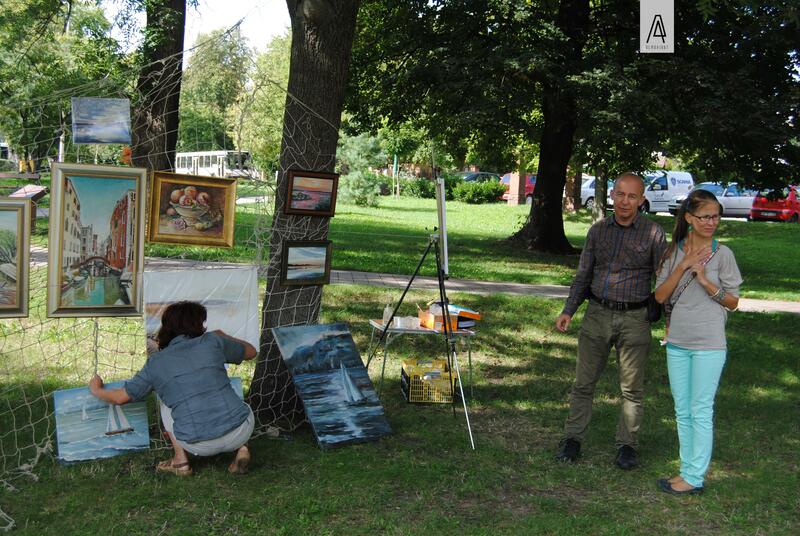 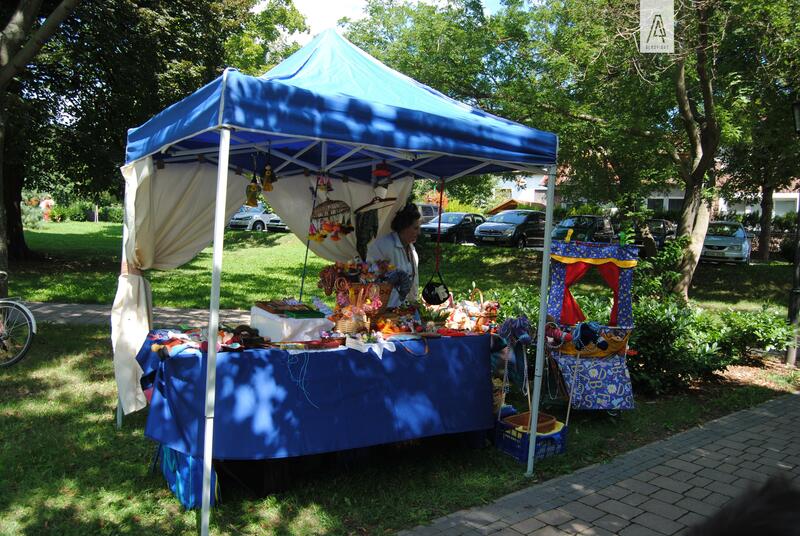 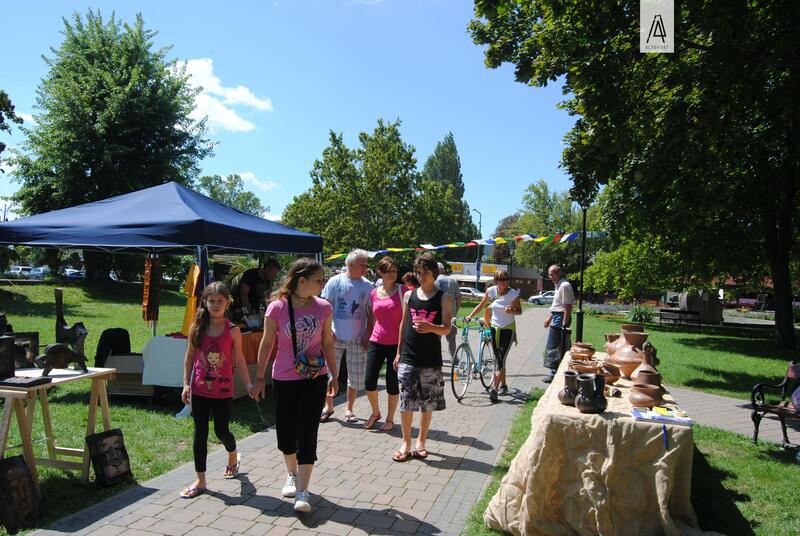 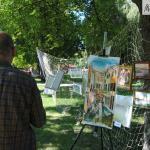 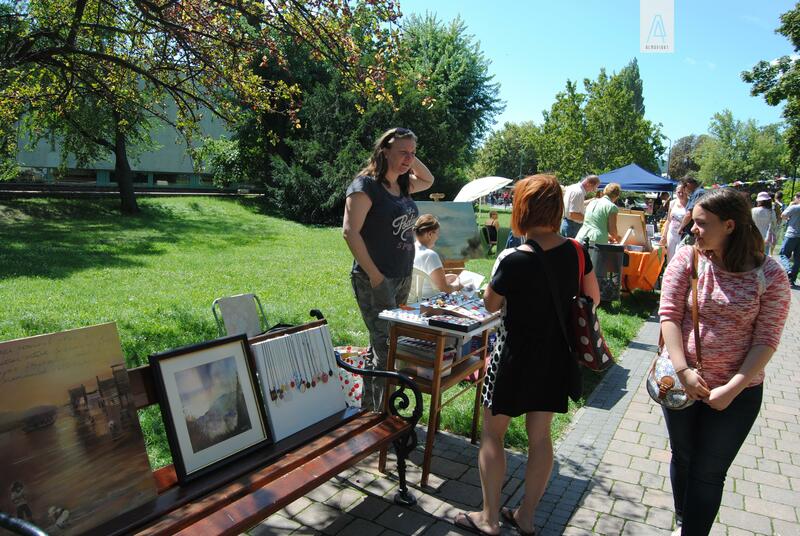 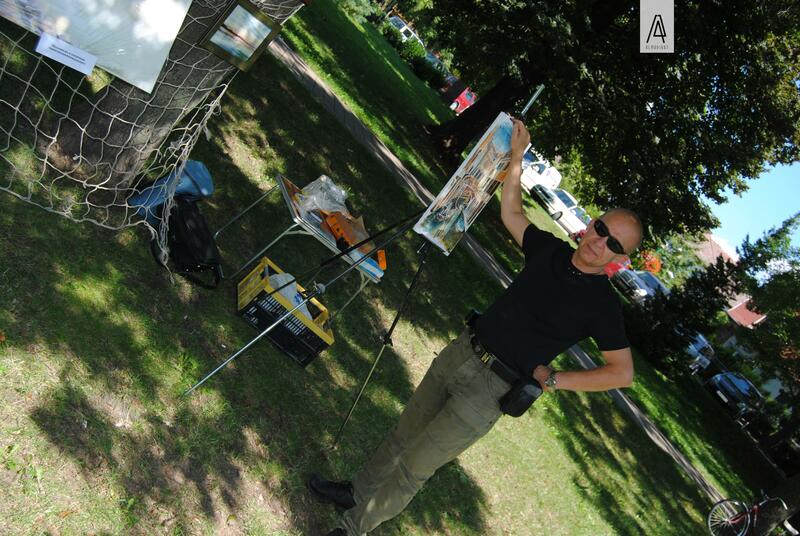 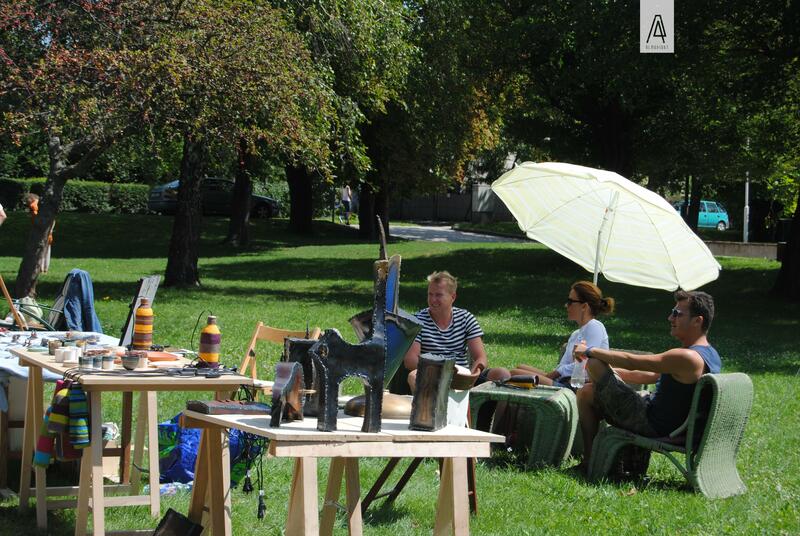 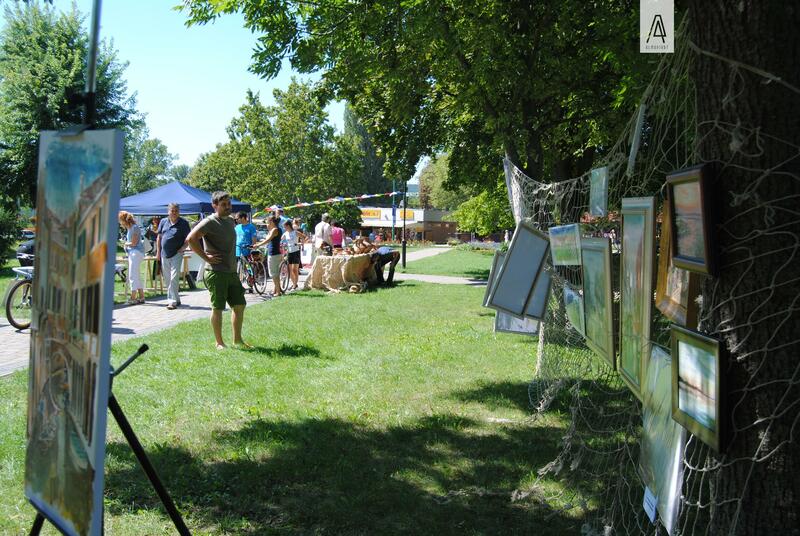 In the meantime, we organized an art picnic, an open-air art meeting and exhibition with the participation of local artists.